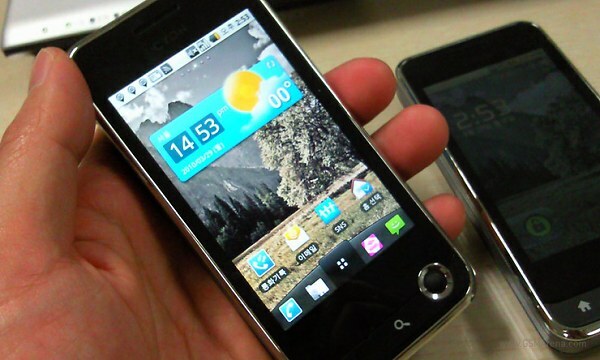 The GT500s is a revamped version of the GT500, a feature phone that was announced nearly one year ago. The major difference between them is the TD-SCDMA support the newbie comes with. By the way, did I mention that the GT500s is actually a WinMo-powered smartphone? It will head for the stores across China. And while there isn’t much news concerning the LU2300 specs list either, there is a lot to share about the SU950/KU9500 duo. Those are actually two versions of one device. The names only indicate which operator they are made for (SU950 is for SK Telecom while the KU9500 will be sold by KT). Like the LU2300, they pack a promising 1GHz Snapdragon processor and run the Android OS. 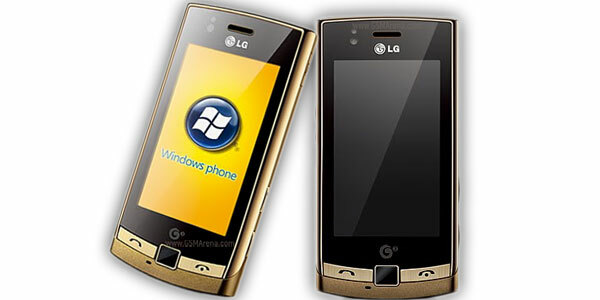 LG SU950 and LG KU9500 share the same sleek design but unlike the uglier LU2300 they lack a hardware QWERTY keyboard. However, you still get a 3.5” AMOLED display of WVGA resolution, Wi-Fi support, a GPS receiver and a built-in DMB-T TV tuner. These Android-based smartphones will also come with support for DivX videos, a 3.5mm audio jack and are said to pack the Dolby Mobile technology and 3GB of built-in memory. A microSD card slot is on board, too. The LG LU2300 will hit the stores in Korea sometime in May. Initially it will be running the Android OS v1.6 (a.k.a. Donut) but there is an upgrade to Android OS v2.1 (a.k.a. Eclair) scheduled for July-August. The Éclair-run SU950/KU9500 will be launched in June. There is still no word on pricing yet. It is still not clear if there will be European versions of the Android-run trio. I hope so – the SU950/KU9500 look pretty nice.